Outdoor equipment retailer REI has announced a $10,000 grant to the Catskills Lean-to Repair, Rehabilitation, and Reconstruction Program operated by the New York-New Jersey Trail Conference. 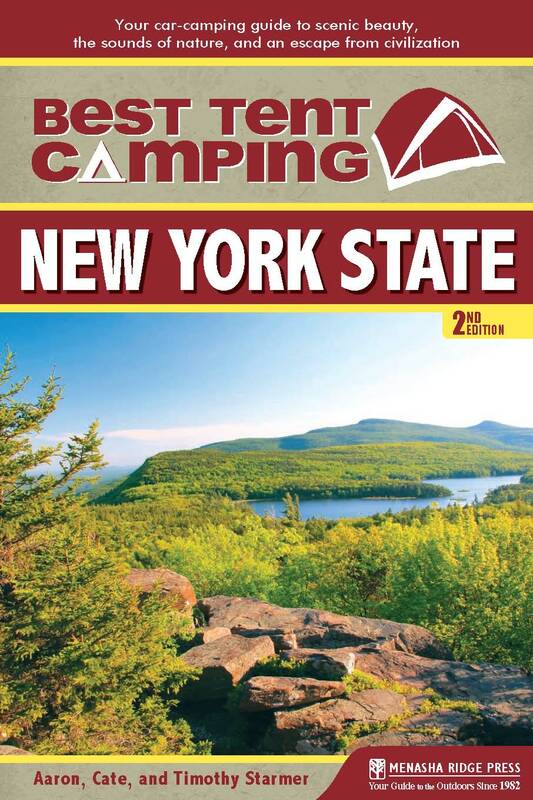 This grant will allow the Trail Conference to expand its program of improving, repairing, and rebuilding 29 lean-tos and their privies along the 200 miles of Trail Conference-maintained trails in the Catskill Park. 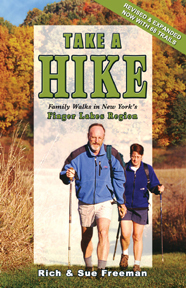 The Trail Conference currently maintains 29 of the 32 lean-tos in the Catskill Park. Solidly built lean-tos and privies provide backpackers and day hikers with safe on-trail shelter while minimizing distress to the surrounding environment by focusing locations for overnight stays. The priority projects in the next year are the German Hollow Lean-to, the Devil’s Acre Lean-to, and a new lean-to to be built between Mount Temper and Plateau Mountain. A number of privies will also be completed as part of this program. The Trail Conference works with the New York Dept. of Environmental Conservation to prioritize all lean-to and privy projects. The Trail Conference Catskills Lean-to Repair, Rehabilitation and Reconstruction Program has been a key initiative of the Trail Conference since 2011. 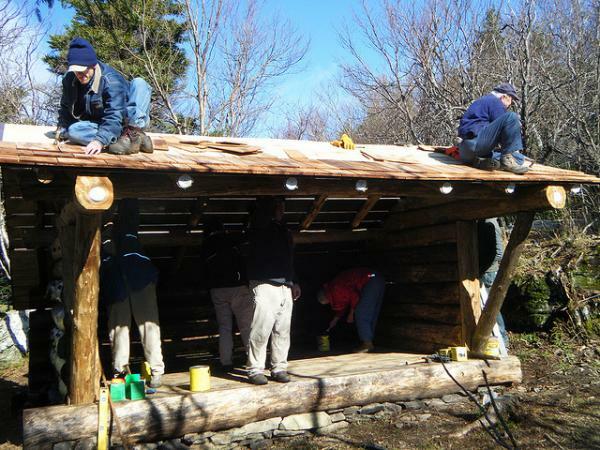 The program began in 1999 with the repair of several lean-tos and the reconstructions and replacement of the John Robb Lean-to on Hunter Mountain. 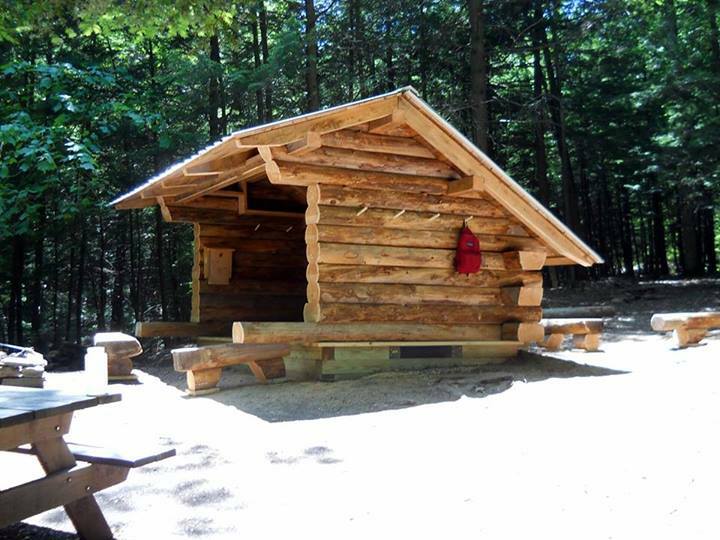 We have completed rehabilitation projects at the Mink Hollow Lean-to, the Echo Lake Lean-to, and the Diamond Notch Lean-to. Last year at the Mink Hollow Lean-to, the Trail Conference, the Catskill 3500 Club, supporters of the Chris Nowack Memorial Fund, and the local Forest Ranger, Christine Nelson, hiked up more than 700 pounds of cedar shingles, lumber, and other materials to the then put on the new shingles, put down the new floor boards, re-stained the sides of the lean-to, and stained the new lean-to floor. Lean-to projects draw large numbers of volunteers, as the work is a unique trail volunteer experience. In 2012, volunteers visited lean-tos for work more than 200 times and spent approximately 1,000 hours working on the general maintenance of lean-tos in the Catskill Park. To learn more about the Trail Conference lean-to program in the Catskills, please visit: nynjtc.org/catskill-leantos.